As part of March 12's Inside Xbox broadcast, Microsoft announced the next Xbox Game Pass title–and it is a very big one. Microsoft's open-ended sandbox game, Minecraft, will be added into the Xbox Game Pass library on Xbox One starting on April 4. The game has 91 million monthly players, making it bigger than Fortnite, and one of Microsoft's biggest games ever. Launching on Xbox Game Pass means Minecraft will reach even more people, as anyone with an Xbox Game Pass subscription can play at no extra cost. Microsoft also mentioned that Minecraft's release into the Xbox Game Pass catalog expands the lineup of family-friendly games further. 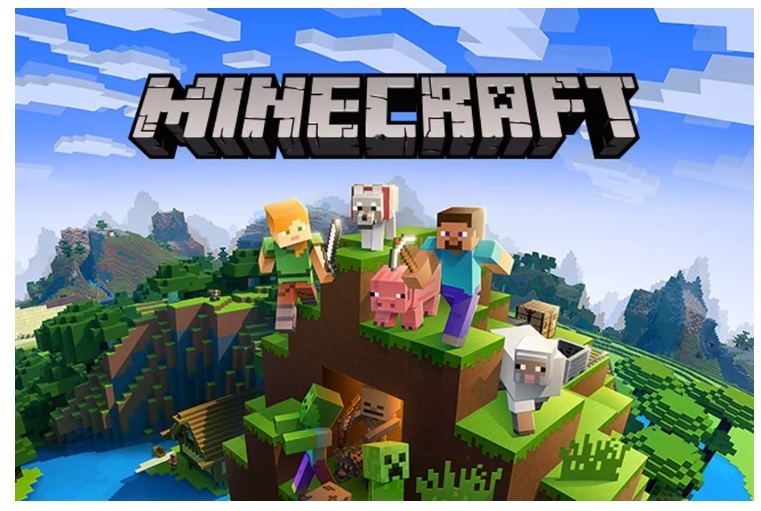 Microsoft acquired the Minecraft franchise and developer Mojang in 2014 for $2.5 billion. The game is available on Microsoft's console and mobile platforms, as well as systems from competing companies like PlayStation and Nintendo. While Microsoft has no plans to make Minecraft 2, the franchise expands in 2019 with a new game called Minecraft Dungeons, which doesn't have the franchise's trademark building mechanics. Outside of games, a Minecraft movie is in the works. Xbox Game Pass is Microsoft's subscription service for Xbox One. For $10 USD/month, subscribers get access to a growing library of Xbox One games and backwards-compatible Xbox 360 titles. In addition to legacy titles, all of Microsoft's first-party exclusives are included with Xbox Game Pass, meaning members can get this year's Gears 5 and Halo Infinite whenever it comes out at no extra cost.